It averages around $6,000-$10,500 for partial removal/demolition of a small- to medium-sized pool with easy access for heavy equipment, which includes a minimal (8-10 inches) layer of topsoil, but total costs can jump to $15,000-$30,000 or more for larger pools or those with difficult access, lots of decking materials, plumbing or other structures. 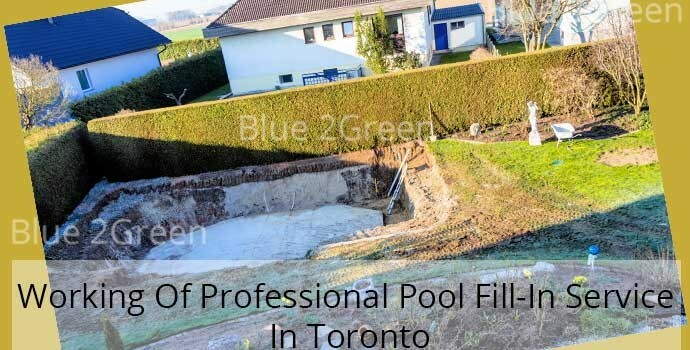 Start by calling a swimming pool removal and ask, “What is the best way to eliminate my pool?” They may need to look at it to give you an accurate answer, but it’s better to get the right answer the first time than the wrong one and maybe have to pay twice. They may say you need to fill it or demolish it. You can use some of the deckings to support a shed out back in many yards.